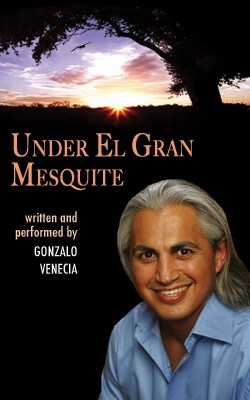 UNDER EL GRAN MESQUITE is a collection of true stories about the joys and challenges of a migrant childhood steeped in Latino roots and American Top 40. In the midst of his family’s seasonal migrations across the country, Mr. Venecia returns to the mesquite tree behind his grandparents’ South Texas home. In its shade, he finds all that enables him to take root in a land where nothing should grow.